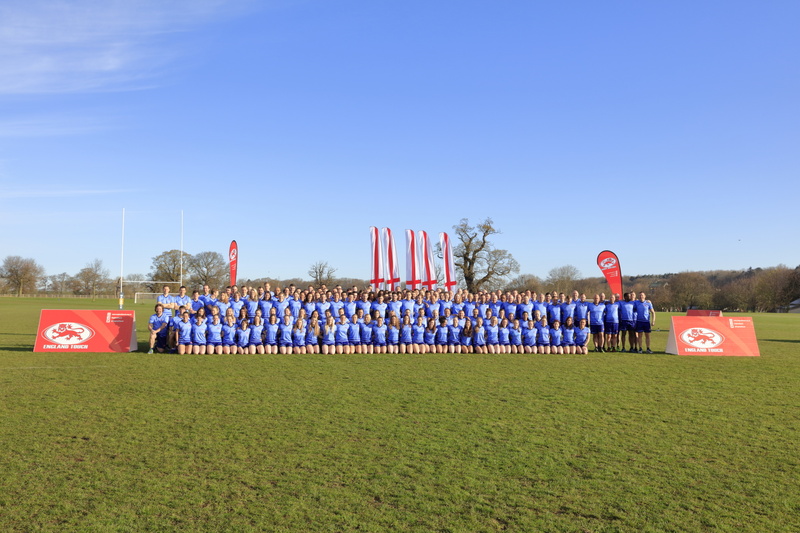 Cover has been arranged with Hiscox Insurance Company Ltd that will pay a lump sum benefit to any affiliated player, coach, referee, official or medical personnel who suffers an injury whilst participating in England Touch recognised activites. As an ETA affiliate the Personal Accident covers you during official ETA matches, training sessions and functions worldwide. Cover whilst travelling to and/or from an ETA approved activity is included within the UK. Physiotherapy or osteopathy treatment £300 per insured person where the company has paid out under broken bones extension or benefit 5+6 (£50 excess each and every loss). N.B. In the event of a disabling injury, only the largest eligible benefit will be paid.